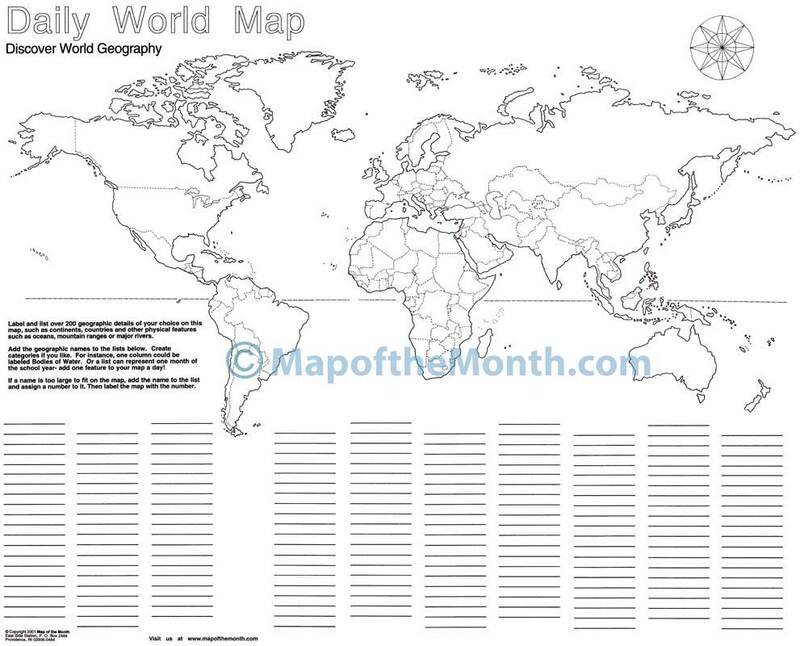 This blank DAILY WORLD map is one of our most popular maps! 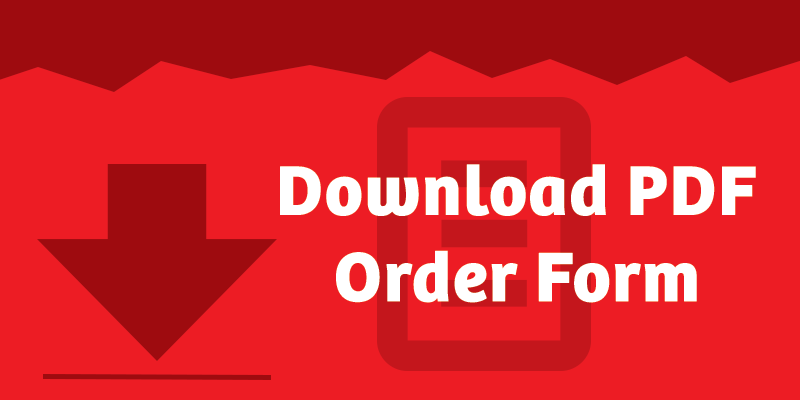 You will find a way to make this an essential item to support your teaching! All boundaries are completely shown. Countries, continents and bodies of water are unlabeled. 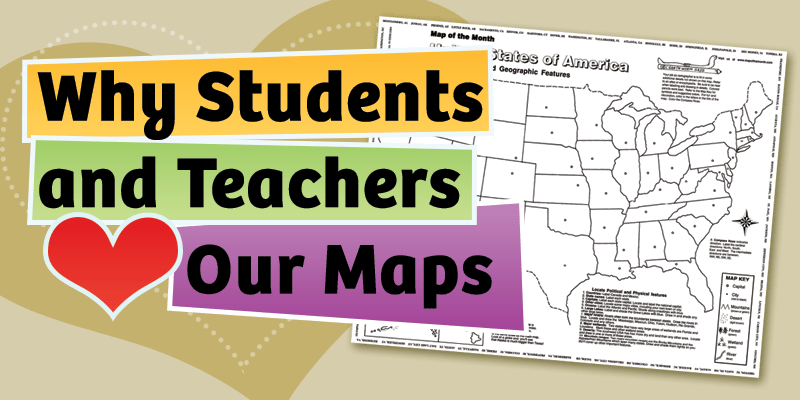 Blank columns beneath the map allow students to label the map in a variety of ways, based on your curriculum needs. For instance, list categories: cities, bodies of water, countries within each continent! Provide your students with an ongoing independent project that lasts all year. Use for daily discussions while developing research and reference skills. 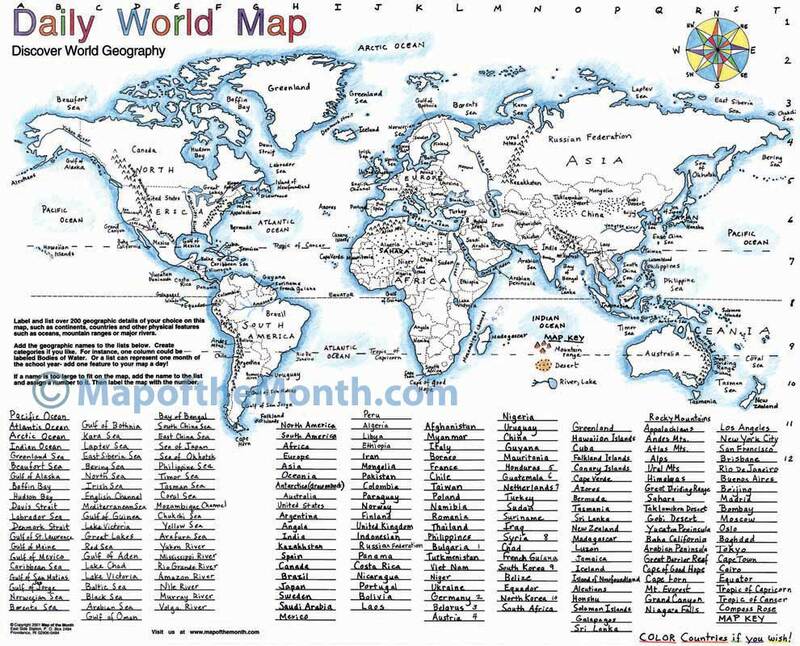 For a useful KEY, refer to our WORLD (Countries Labeled) map. Be the first to review “Daily World (Blank) Map” Click here to cancel reply.